The joint venture project offers 2.5 BHK, 3.5 BHK and combination apartments alongside splendid amenities that comprise an Amazon Forest themed landscaping, multi-purpose clubhouse and gymnasium, cutting edge recreational facilities like beach volleyball cabana, natural pond, vanishing edge swimming pool, jogging trail, sports court, and an unhindered breath-taking view of the ever-busy city. Monte South - the colossal uber luxurious project in Byculla, jointly developed by the Marathon Group and Adani Realty was launched today. The project marks the new phase of an untouched, unexplored part of South Mumbai by bringing in the uber lifestyle and urban extravaganza to this part of the city and yet maintaining its yesteryear glory. Monte South has homes that have been designed by noted architect Mr. Hafeez Contractor and the prolific landscaping done by international landscape consultant GSA. . From spacious plush rooms and bathrooms to mesmerizing evening views, every aspect of this project is intricately brought together to add a luxury quotient to lives of Monte South residents. Multi-storey high-rise is every home-buyer's dream come true with amenities that promise a quality life. Apart from amenities, the location of the project is the highlighting part of the project. Situated in the heart of South Mumbai, Monte South ensures ease of conveyance for its residents with propinquity to the Bandra-Kurla Complex, Nariman Point, CST and Byculla railway stations. The project will be a landmark structure in the area there by giving it a new look and identity. 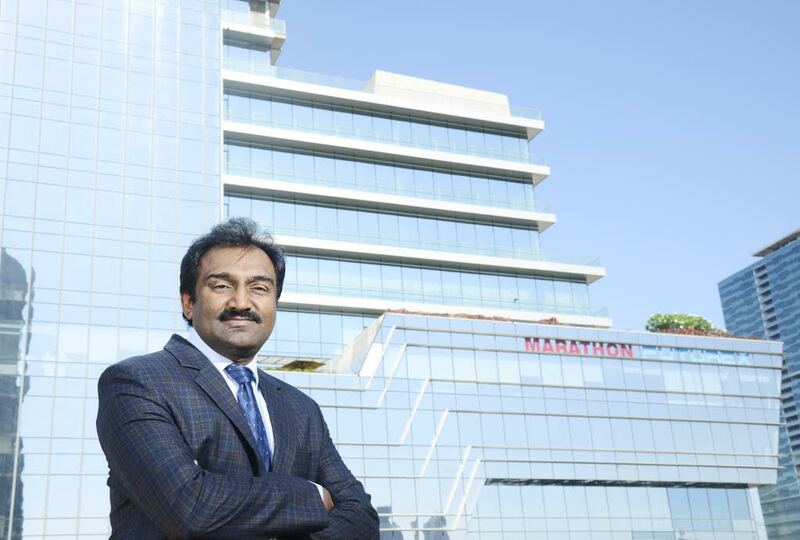 Marathon Group has been a pioneer in using diverse construction technologies in the real estate market. Monte South is been constructed using the innovative Korean Kumkang technology that promises a robust and durable structure along with optimum utilization of resources. Comprehensive research, superlative quality of construction and customer satisfaction remain cornerstones of the company’s policies. The two brands shall go far beyond delivering just a home by combining a complete living experience with ingenious facilities to provide comfortable and luxurious living to all its residents.